Looking for a great gift or decorating idea? Why not order a massive photo print, they look great displayed and share your family memories of holidays and time spent together. 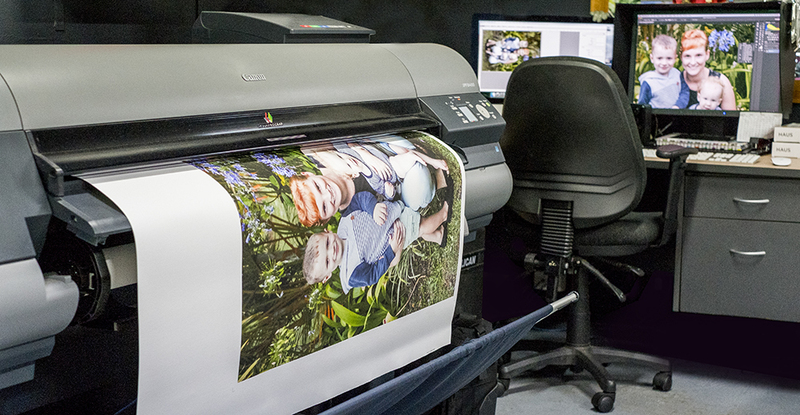 We offer a range of different medias including photo paper, art paper and canvas. We also offer a range of ready to hang canvas prints as well as stock plenty of frames here in store.